Uganda will start printing its own money from the country after government signed a MoU with a Germany company on Thursday, Chimp Corps report. The State House press statement said three Ministers – Hon. Esther Mbayo for the Presidency, Hon. Matia Kasaija of Finance and Economic Planning and that of State for Investment and Privatization, Hon. 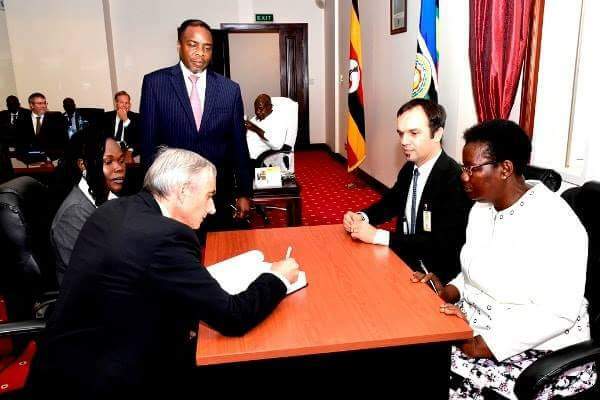 Evelyne Anite – signed the Mou on behalf of Uganda while Dr. Herman Sterzinger, Chief Operating Officer, initialed the document on behalf of the German Company. Veridos Identity Solutions Group that was created with the aim of creating secure and pioneering identification and identity solutions, entered into a joint venture with the Uganda Printing and Publication Corporation (UPPC) on June 11th 2016 after winning the bid, according to State House. In the meeting that took place at State House Entebbe on Thursday afternoon, President Museveni noted that this new venture would save Uganda a lot of money that it has been spending on printing documents from abroad. “There was hemorrhage of resources that was unjustified. Money was going out to printcurrency notes for a long time. 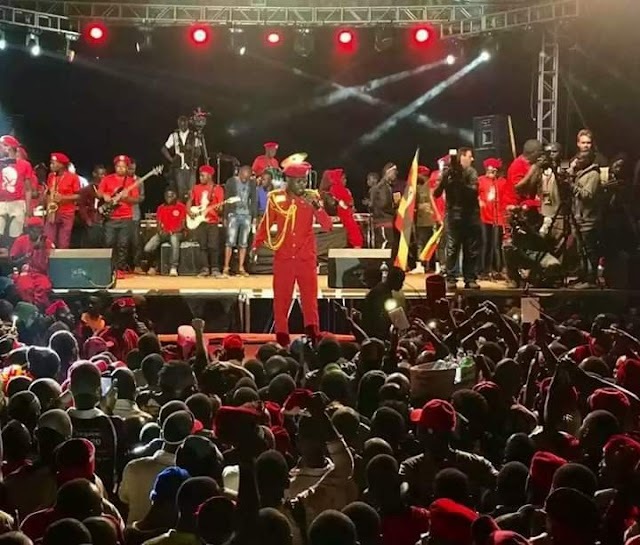 About US$25 million was spent each year to create Ugandan currency,” he said.